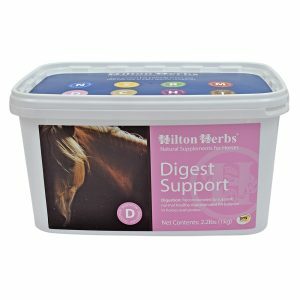 Hilton Herbs Echinacea Plus – Use our dried herbal formulation rich in Echinacea purpurea root, to support your horses immune system and response at all times. 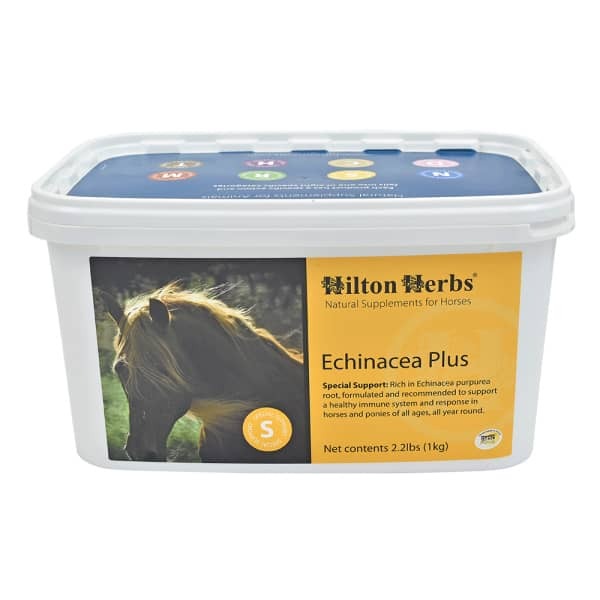 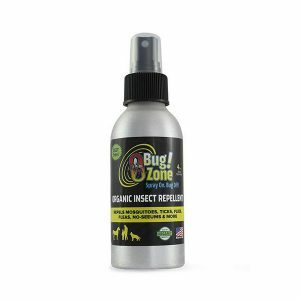 We recommend using Echinacea Plus for horses whenever their immunity may be under additional pressure, such as during intense training, competing, trailering, moving yards, or worming or injuries. 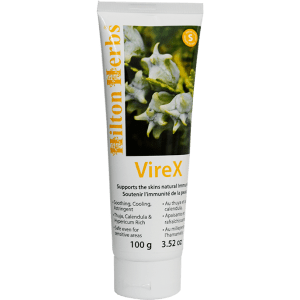 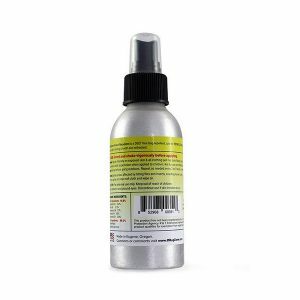 If necessary, use the soothing herbal Hilton Herbs Virex (Previously Ditton (Thuja) cream if the skin requires a topical application. 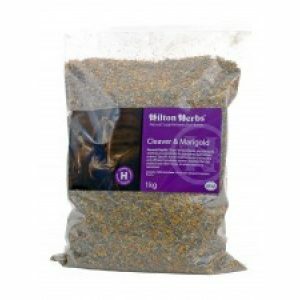 Hilton Herbs Echinacea Plus Contains: Echinacea purpurea root, Gotu Kola leaf, Bruised Milk Thistle seed, Cleaver herb, Nettle leaf, Burdock root, Rosehip shells.